ClearCorrect® braces are an alternative to both traditional braces and Invisalign®. In our Altamonte Springs dentist office, we provide this solution for straightening teeth discretely. If you live in or near the Altamonte Springs area and want to improve your appearance, we invite you to call (407) 337-1112 and schedule a consultation to learn how this treatment option can work for you. Instead of relying on metal brackets and wires to move teeth, ClearCorrect® braces use a series of clear aligners to move teeth into place. 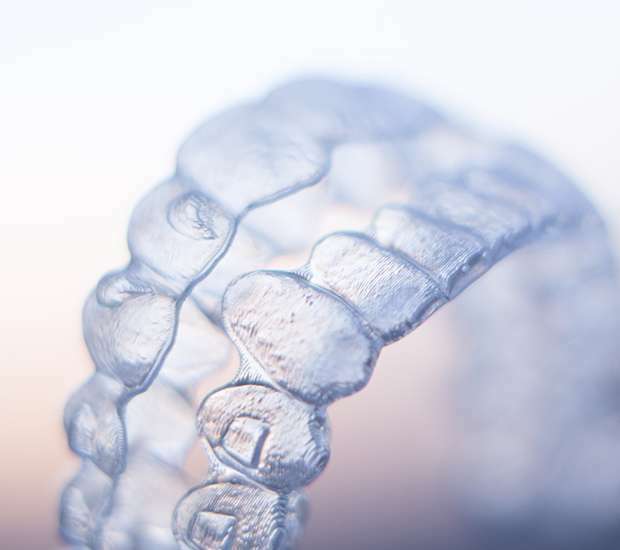 The aligners are made of a clear and comfortable plastic that looks similar to a full retainer. By taking care of them and refraining from scratching their surface, aligners will remain clear and virtually invisible when worn. At Plaza North Dentistry, we can show you how to keep your aligners in perfect condition during the treatment process. The aligners are given to you at the beginning of the procedure so that you do not have to visit our Altamonte Springs dentist office every time that you need to switch them out. This allows you to spend less time in the dental chair than you would when wearing traditional metal braces. Simultaneously, metal braces are difficult to keep clean as food can become stuck between the brackets, requiring a special floss to remove the bits of food. 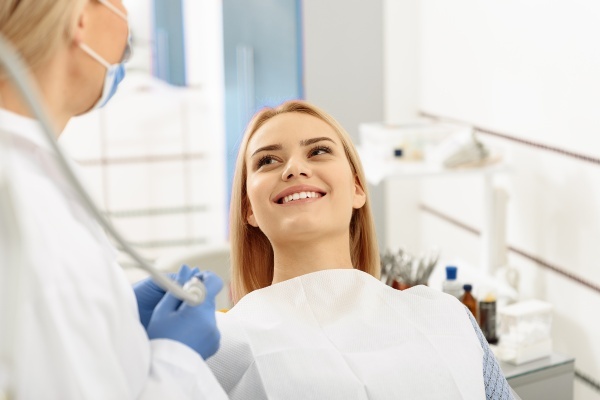 At Plaza North Dentistry, we can help patients receive the necessary treatment without having to drastically change their diet or skip out on some of their favorite treats when wearing braces. While only temporary, this can be inconvenient and at times, frustrating. Given the tendency for food to become stuck, those wearing braces, also need to spend more time brushing and flossing throughout the day. Another advantage of ClearCorrect® braces over traditional ones is that patients can remove the aligners while playing sports, a musical instrument or singing in the choir. As a dentist, we recommend that athletes wear a mouth guard during practice or a game. With braces or other teeth-straightening products, this can be an issue. With ClearCorrect®, patients can remove the aligners to wear the mouth guard. If you play sports on a regular basis and live in the Altamonte Springs area, we invite you to schedule a consultation to see how much easier it is to continue wearing a mouth guard when using ClearCorrect® to straighten your teeth.